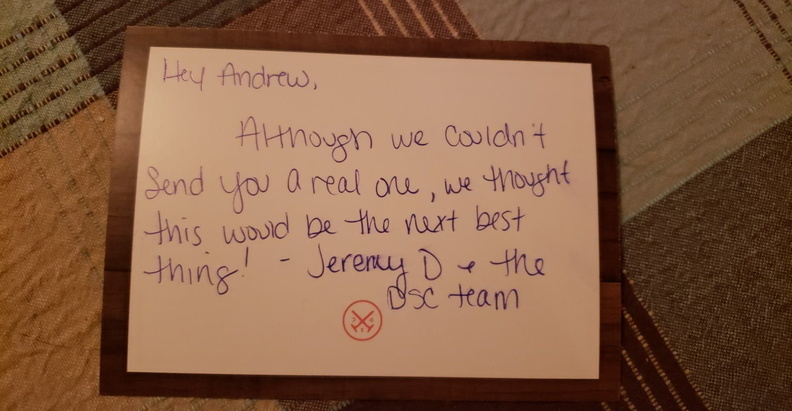 Up for bid is a $25 gift card to DSC (you can be a current member or use it to start). Yeah, I used their acronym so you'll read down if you don't know what that is. I started this service almost 2 months ago but only recently started using all the products I had ordered. 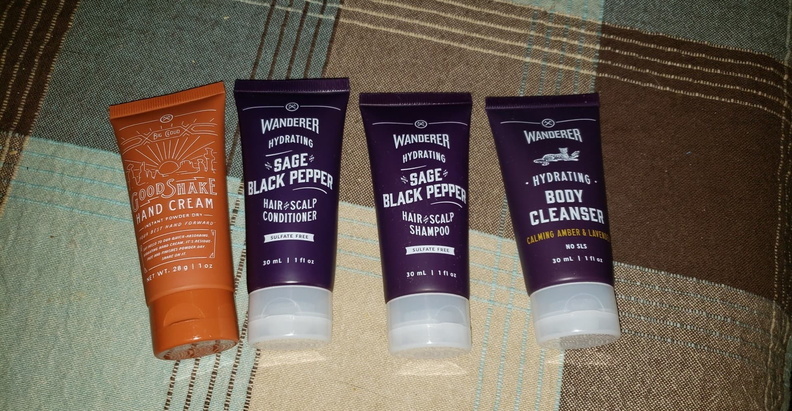 So far, I am enjoying the products and the service! But why the heck would I auction a gift card to them here?? Well... that's kinda cryptic, what the heck does it mean?!! 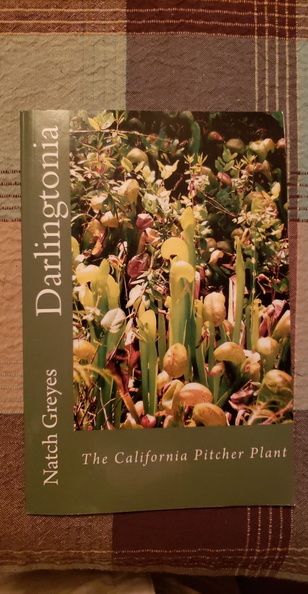 Yes, the guy actually went after work and looked up the plant... then decided it was a good idea to purchase the above book, and send it to me along with the other gifts. What company does that?!! Dollar Shave Club did that. Bidding open to USA only (according to their gift purchase page, only redeemable there) You should also be 18 since you need to sign up for the service. Last edited by Acro; 04-03-2019 at 05:22 PM.